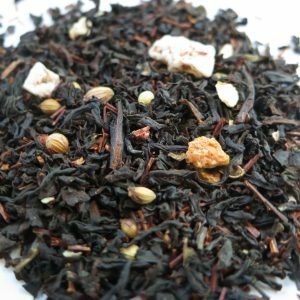 Druid’s Magic – Banff Tea Co. 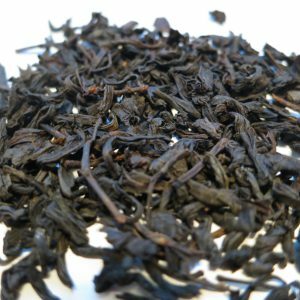 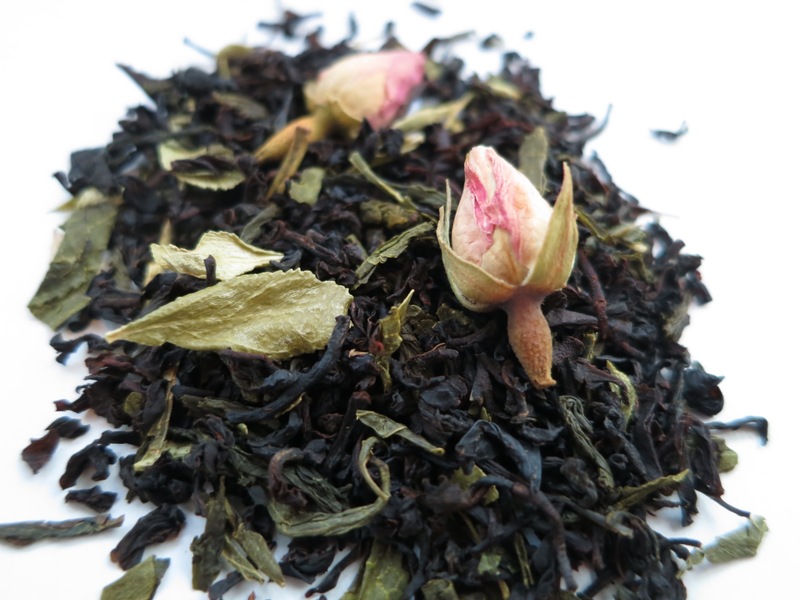 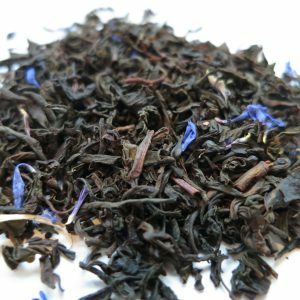 This mystical blend combines black and green tea with a slightly floral and sweet taste. 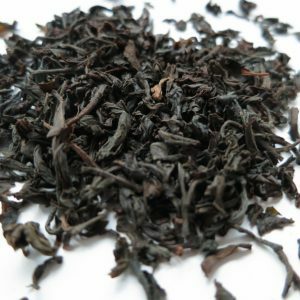 Origin: China, Sri lanka and Indonesia.